Helllloo cold weather! We’ve been loving the cool down here in Florida. It just means sweaters every day! We had to share two of our current favorite sweaters with you because they are just that good. What’s better than a nice cozy sweater?! Nothing we say! 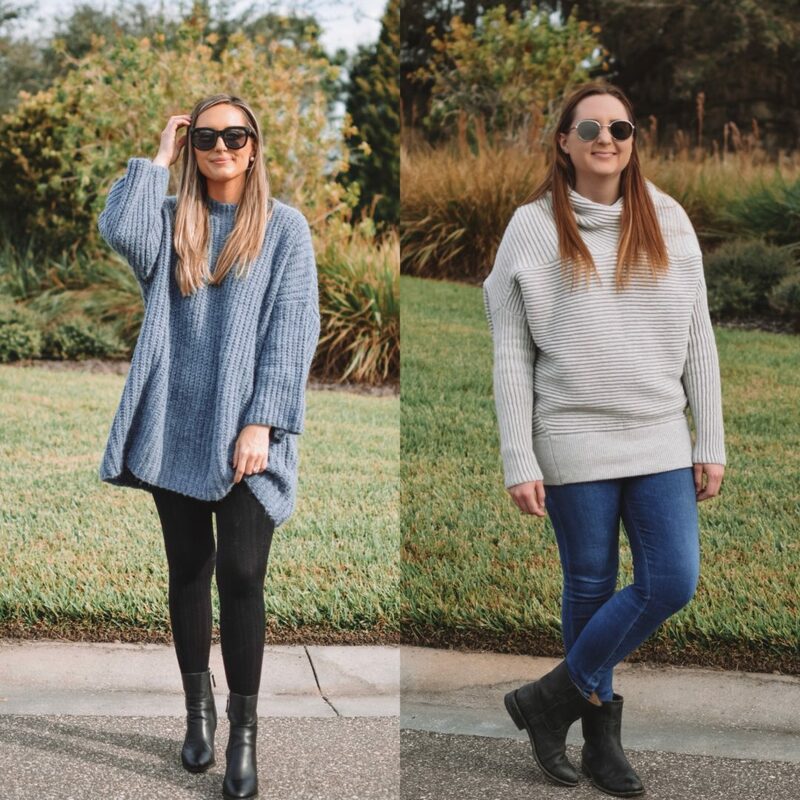 We love sweaters in all of their amazing forms and today we’re sharing two ways to style a patterned sweater. 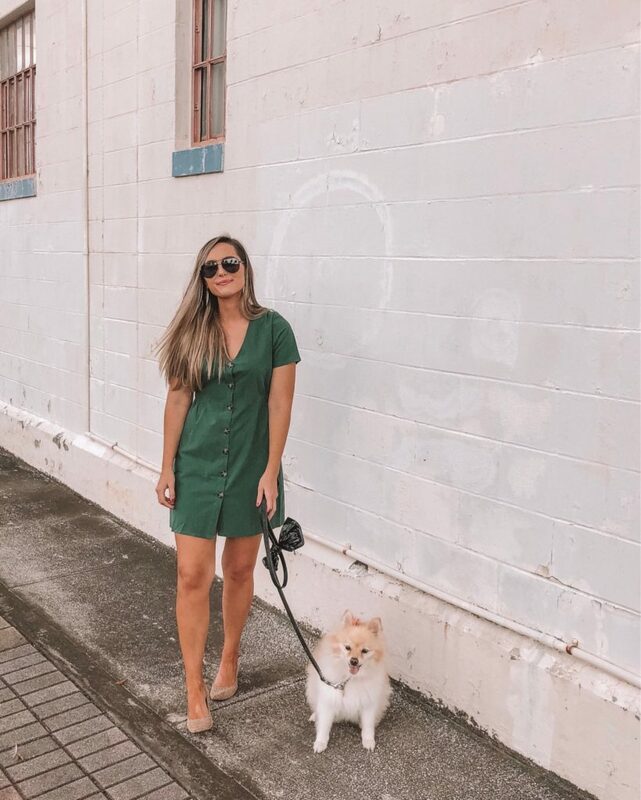 Being affordable fashion bloggers, Tee and I are always looking for stores, online or in person, that cater to quality clothes for a great price. 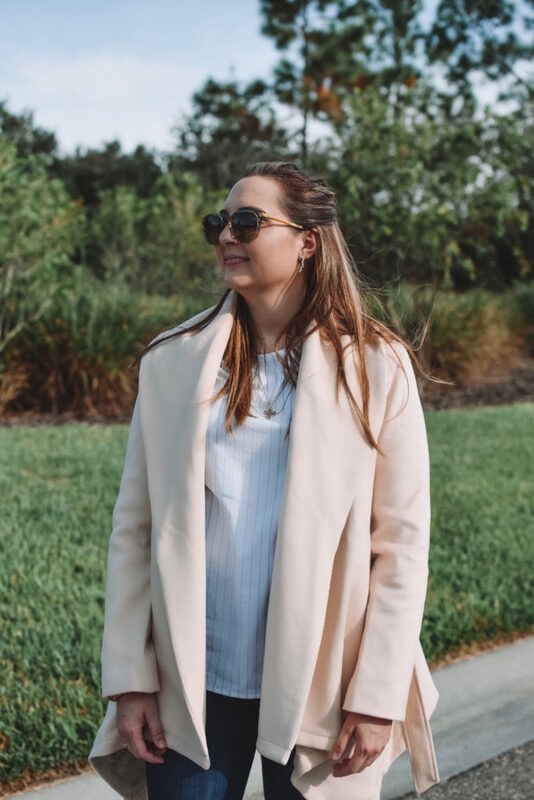 As you know some of our favorite places to shop are Marshalls and TJ Maxx because not only are they affordable, they have amazing brand names too. When we’re shopping online we’re always trying to scoop up the best deals and steals! We totally agree with investing in timeless pieces and accessories, but when it comes to more trendy items we really don’t see any reason to splurge! 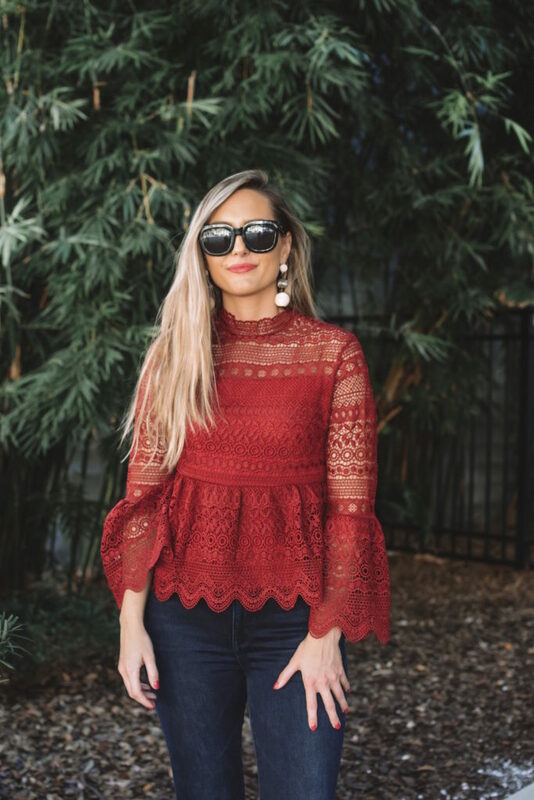 One of our favorite online retailers to shop is Shein. 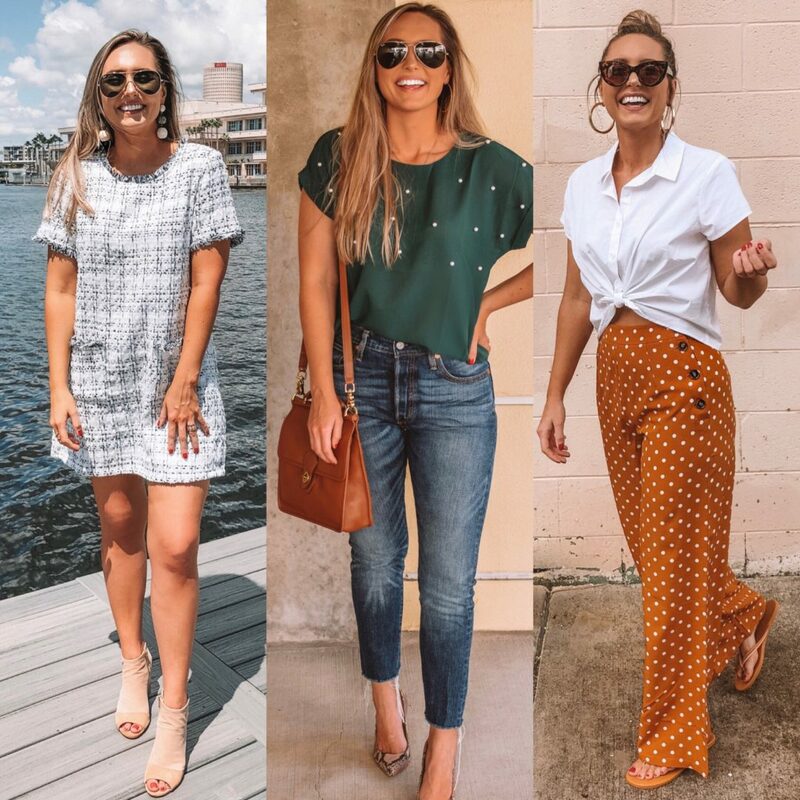 I get a TON of questions whenever I post a Shein item. People want to know if it’s legit, well-made, etc. and I totally understand why! Shein is SO cheap, it makes other affordable fashion retailers look like Gucci. And I love shopping their stuff, but it definitely takes some technique to get pieces you’ll love! 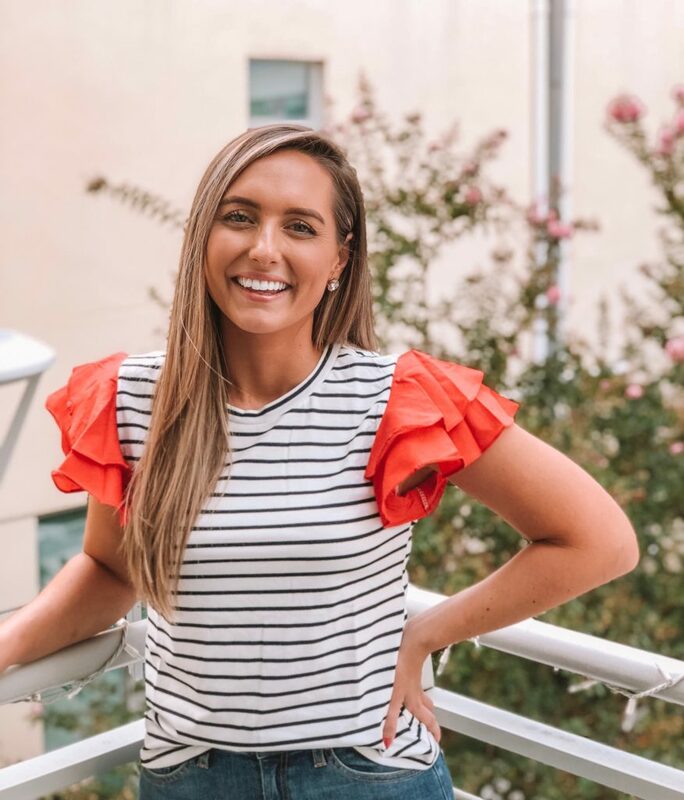 We thought we’d share a few tips and tricks on how to best shop their site for super cute, affordable, trendy pieces! 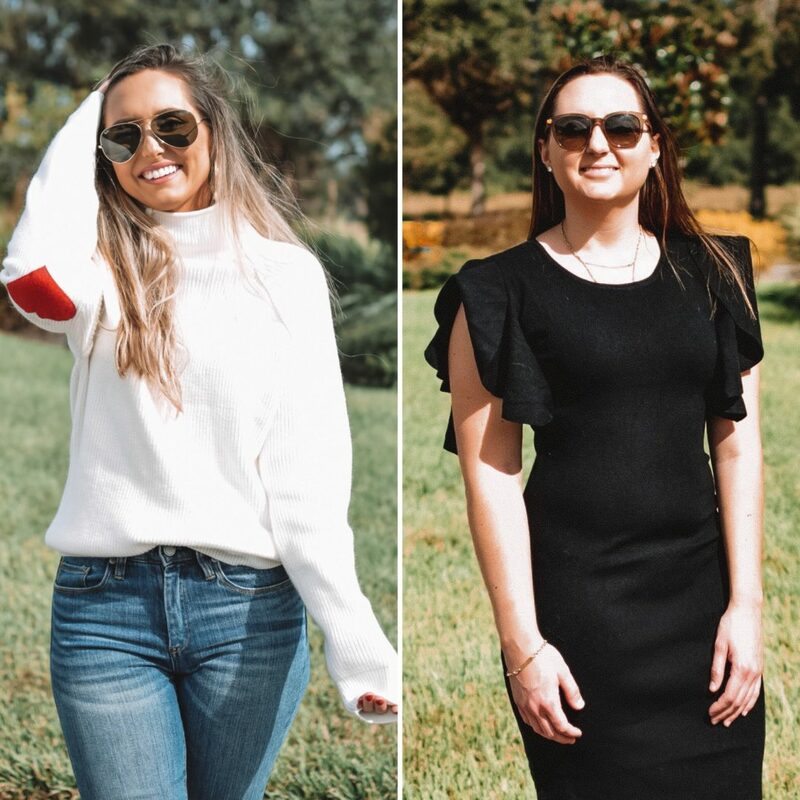 Shein reviews are legitimately like a lifeline when shopping! I always focus on pieces that have a ton of reviews and photos. This way you can get a better idea on size, length, and material quality. The photos are super helpful because you can get different ideas on how to style the pieces as well. 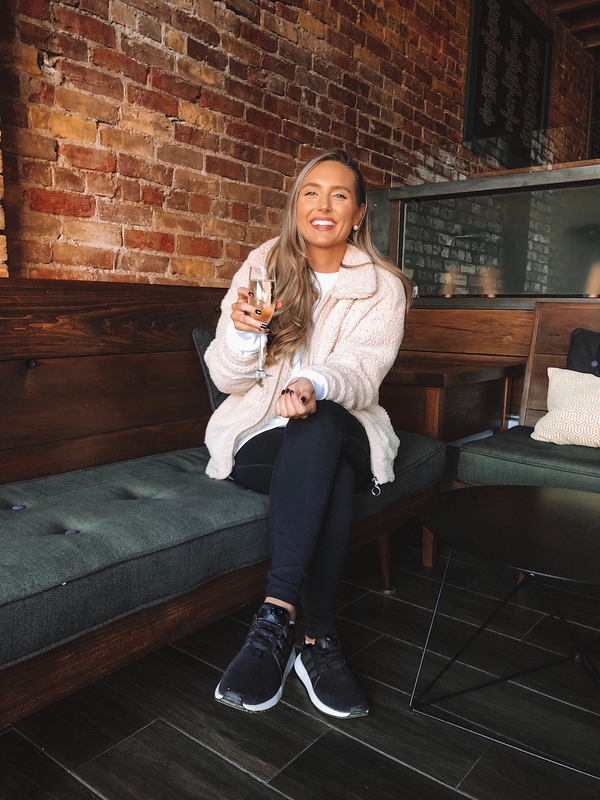 If the item doesn’t have any reviews and you’re still loving it then…..
With cooler weather right around the corner who doesn’t like wrapping themselves up in an oversized, cozy cardi?! It’s like wearing a socially acceptable blanket out of the house. You can definitely wear these sweaters more casually or you can dress them up and they can be work appropriate too! Today we’re styling two of our favorite cozy cardigans from Chicwish. We know they will be on constant repeat during the fall and winter months! They’re neutral and sooo soft. 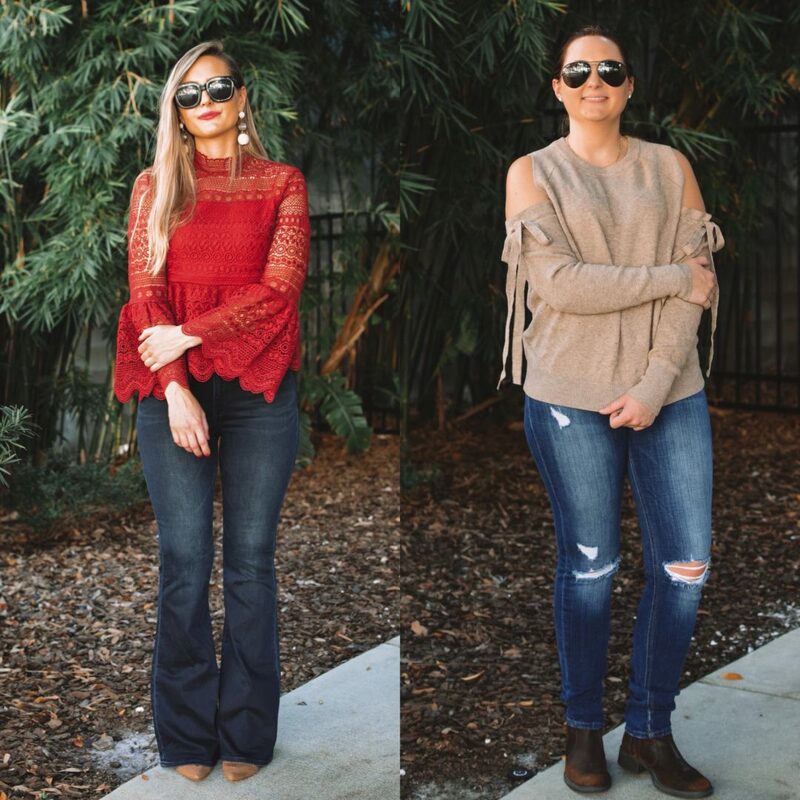 We’re sharing two different ways to style them-cute, casual and dressed up for a night out or work.